Montepulciano d’Abruzzo was designated as a DOC in 1968. 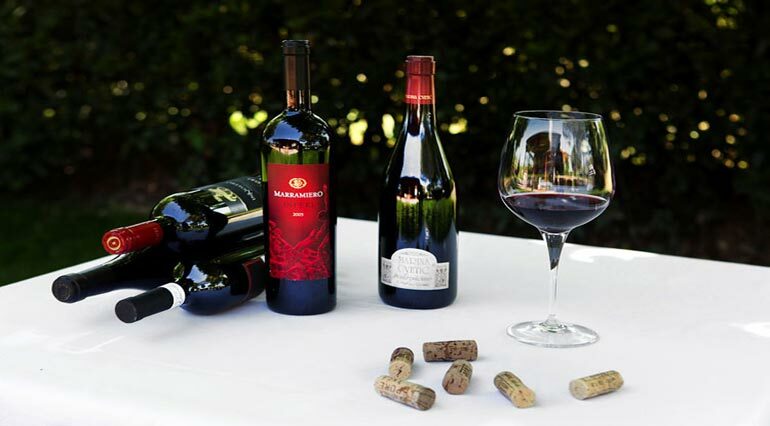 The wines are at least 85% Montepulciano with Sangiovese permitted, but not required, at up to 15%. The Riservas need to be aged a minimum of two years before release, with at least 6 months of that in wood. In 2003 was created the DOCG called Montepulciano d’Abruzzo Colline Teramane and Montepulciano d’Abruzzo Colline teramane riserva. 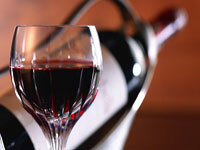 The wines abmitted are Montepulciano 90% and Sangiovese 10% max. The Riservas are aged a minimum of 3 years before release. The Montepulciano grape grows easily in Abruzzo and grape is quite prolific. It is plump with high amounts of juice. In an area this poor, this has been a boon to farmers wishing to take advantage of high yields. 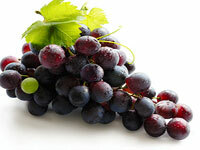 Unlike most other varietals, this grape makes nice wine even when produced in large quantities. The grape has a deep purple and ruby colour to its juice. It has lower acidity (especially for an Italian varietal) and mild sweeter tannins. The resulting wines tend to be softer and more accessible than Chianti or Nebbiolo for example. Accordingly, the young wines are nice pleasurable reds that go as well with food as without it. Almost all of the wines at the low end of the price spectrum (and many can be found for under $8) are enjoyable. At the same time, Montepulciano d’Abruzzo can age brilliantly especially in the hands of the right producers. Jasci & Marchesani was established in 1960 and was the fruit of the labours of Jasci Sebastiano and Marchesani Lucia. The property where the vines are located is spread over around 40 hectares. The terrain is exposed to the delicate south-easterly sea breeze and uses organic procedures in the vineyards. Jasci & Marchesani are pioneers of Italian organic wines, they have started in 1978 well before organic became trendy. The wines Jasci & Marchesani are produced with selected grapes that have found their full adaptation in areas and specific locations of the seals. they mature and age in the darkness of the cellars where they alternate in steel barrels and barrels to reach the refinement with which you have on your table. 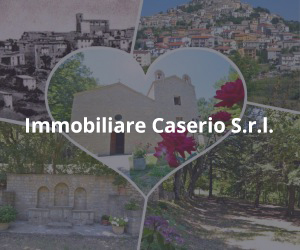 Jasci and Marchesani estates and cellar are located in Vasto (CH). Another famous producer of organic wines is Emidio Pepe, he has been making wines in Abruzzo since 1964. His grapes are produced organically and his wines see no wood and no sulphur dioxide. The wines are aged for a long time in glass bottles. When he is ready to sell his wines, they are rebottled in new bottles and released. Great cure is given to the soil which is treated only with natural products. Pepe’s wines improve with age, some of his wines can last even 30 years and some vintage bottle can cost over 200,000€. 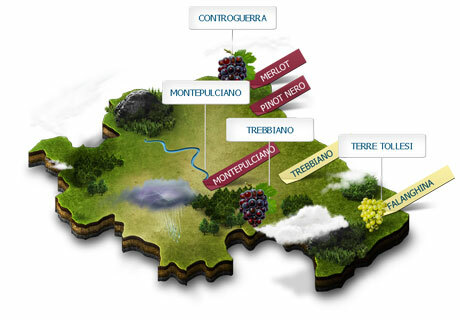 The wine company Emidio Pepe is situated in Abruzzo, in Torano Nuovo in the province of Teramo.